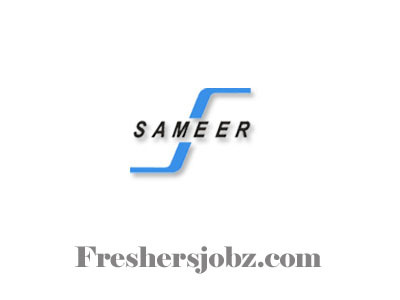 SAMEER Notification 2018.Society for Applied Microwave Electronics Engineering & Research (SAMEER) has released a notification for the recruitment of Graduate & Diploma Apprentice trainees on contract basis.Check the eligiblity and notification prior to apply for the positions. Applicants must be completed BE/ B.Tech in electronics/ Diploma in el;ectronics/ chemical engineering with minimum 55% marks. From the recognized organization/ University. Selected candidates will get pay for Graduate is Rs.10,500/-. And for Diploma is Rs.8,500/-. Applicants take all relevant documents to attend the walk-in interview to the given address below. SAMEER, I. I. T Campus, Hill Side, Powai Mumbai 400076.